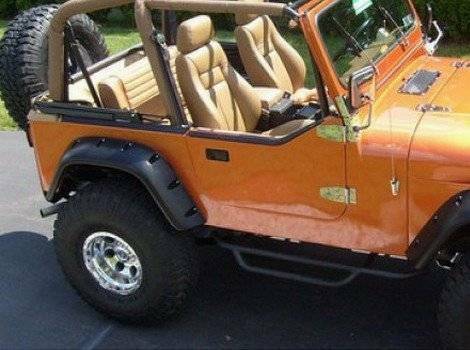 You bought your Jeep CJ5, CJ6, or CJ7 because you wanted a Jeep that looked like it could conquer a mountain or at least rush hour traffic, but there seems to be one everywhere you look. 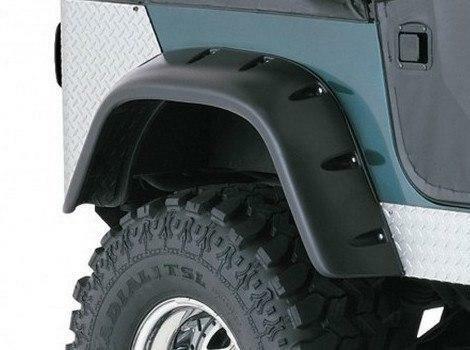 By adding these new Fender Flares you will be showing that your Jeep is more aggressive and ready for the road than all the others. 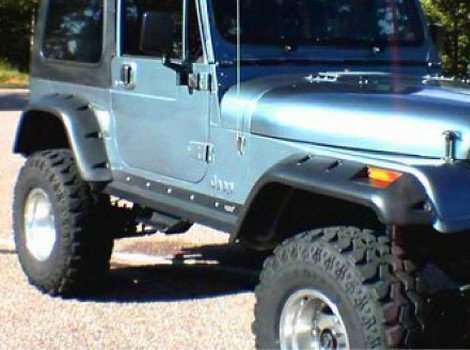 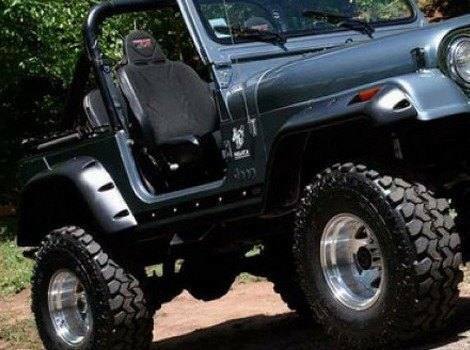 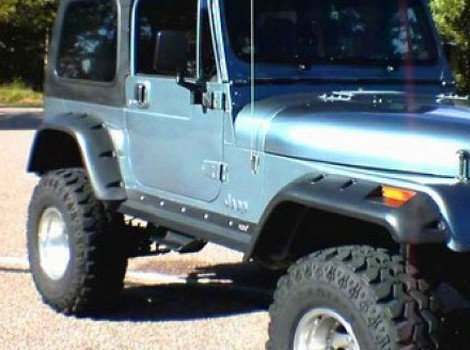 These new fender flares were customized to fit each make and year of Jeep individually that way there will be no ends sticking out or areas that it does not fit quite right. 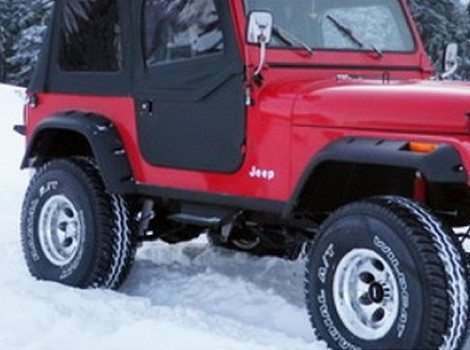 Your Jeep CJ5, CJ6, or CJ7 will look thicker around the wheel well and generally tougher than the others out there. 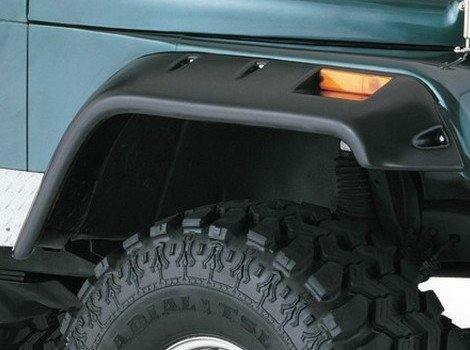 These accessories will help protect your Jeep and wheel well from road debris and sludge.